The holidays are in full swing and fall has given way to winter as hinted by the lyrics above. If you haven’t already done so, it’s time to prep your boat and RV for storage this holiday season. Below is a list of four tips to help you on your way. Leave Doors Open: For both boats and RVs, it’s wise to leave the doors open on refrigerators, certain appliances and cabinets along with leaving any drawers open. Remove all food, cloth and electronics. Be sure to clean and wipe out all surfaces of the fridges, cabinets and drawers. This is to prevent the growth of mold and keep odors to a minimum. Boat Drive Belts, RV Wheels: For boats, you will want to loosen your drive belts or completely remove them depending on how long you intend to store your boat. Removing or loosening the belt will prevent cracks from ruining the belt. For RVs you will want to chock the wheels to prevent unauthorized movement of your vehicle which can lead to horrible damages. Using store-bought chocks or simply two sturdy pieces of wood on either side of each wheel will keep your RV immobile. Plug RV Pipes, Wipe Down Boats Surfaces: For RVs you will want to go through your vehicle and plug every pipe entrance and exit with either a cap or something that will be immovable and inedible to rodents. Doing this will prevent any surprise infestations. For boats, you will want to be very thorough in wiping down all of the surfaces of your boat so as to get rid of any salt water. Salt water is very corrosive and can cause damage quickly if not removed properly. Prevent Freezing: This is highly important in both boats and RVs. For RVs you will need to empty all of your water tanks and use Anti-Freeze just as you would in your car or truck. This will prevent freezing which can lead to cracking and splintering. For Boats, you will want leave all of the drains open to allow all excess water to leave so as to prevent freezing. 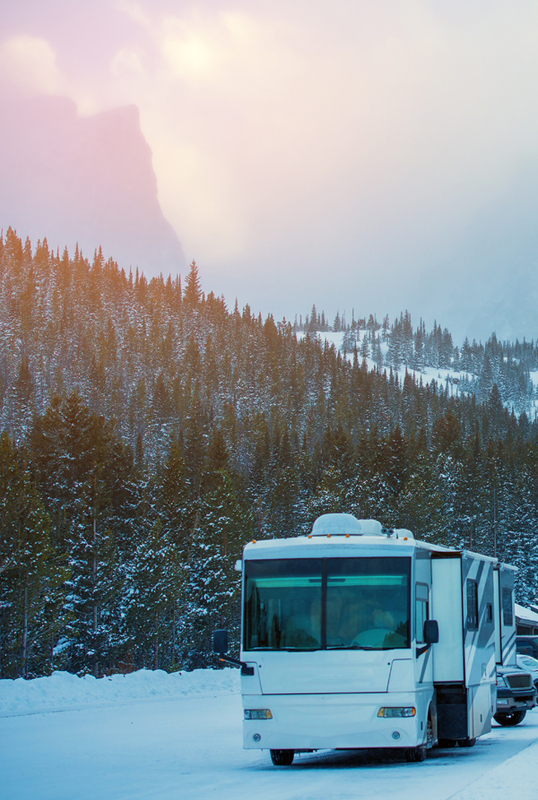 The above tips will help you keep your boat and RV adequately protected during a stint in storage this holiday season. Now you can sit back, relax and stay warm with a cup of hot chocolate or egg nog. If you have any questions or would like more information on please contact us. Why Store Your Boat in a Storage Unit This Winter? Now that the weather has cooled down, you probably won’t be using your boat again until the springtime. This means that now is the time to start thinking about boat storage for your vessel. There are various options, such as keeping your boat at home or leaving it at the marina. These are a few reasons why you should keep it in a storage unit instead. Before you decide to keep your boat at home, consider your homeowners association rules. You may not be allowed to do so. Plus, keeping your boat on your property can be a pain. Your marina probably charges to store your boat during the winter. Consider comparing prices with a storage unit company like Party Barn Boat & RV Storage; you might find that it’s cheaper. One of the main reasons to keep your boat in a storage unit is the fact that you can keep it in a protected, climate-controlled environment. This is a great way to protect your boat against the tough winter elements. You might have ideas of projects that you would like to do for your boat this winter. If your boat is in a storage unit, it’ll be easy for you to work on it without braving the elements. 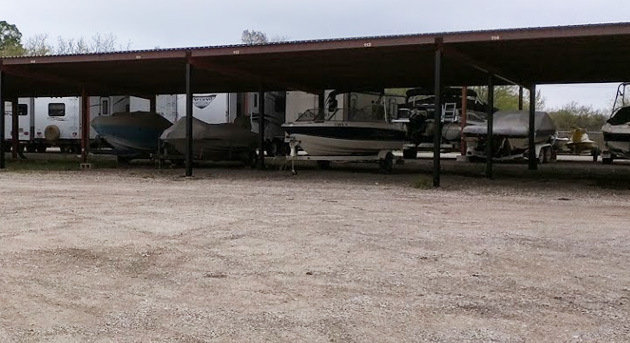 As you can see, a storage unit can be the perfect spot for storing your boat this winter. To find out more, contact us at Party Barn Boat & RV Storage.